HomeBatteryElectric vehiclesEnvironmentGadgetsRenewable energyChargePoint Brings Electric Vehicle (EV) Charging to More People and Places in U.S.
ChargePoint Brings Electric Vehicle (EV) Charging to More People and Places in U.S.
Greenhouse gas emissions from our cars are a big contributor - for example nearly 20% of CO2 emissions in the U.S. come from cars. To reduce the CO2 emissions in a big way, the electric vehicles could solve the issue and improve the climatic conditions around the world. EVs reduce CO2 emissions from driving 50% on average across the U.S., but the exact amount of carbon pollution you can prevent by driving an EV depends on how and where you charge. ChargePoint – the world’s largest and most open electric vehicle (EV) charging network helps in improving the renewable energy infrastructure by way of charging stations, mobile app, and the network that allow people to charge at home, at work, around town, everywhere they go. It has recently announced the activation of the 30,000th charging spot on its network. The 30,000th spot is located at Hamilton Place Mall in Chattanooga, Tennessee. The charging station was installed by the Chattanooga Area Regional Transportation Authority (CARTA) with CBL Properties. 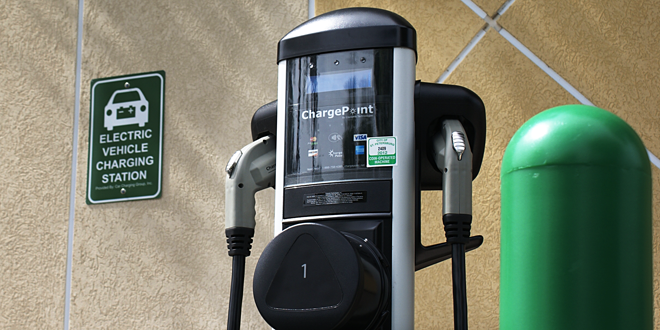 Part of the ChargePoint network, the 30,000th spot joins a platform that has powered 407 million gas-free miles for more than 450,000 EVs on the road in the U.S.
As a reference point, the 30,000 spots on the ChargePoint network far exceed the number of Starbucks in the U.S., where the ubiquitous coffee retailer had 12,521 locations as of September 2015. 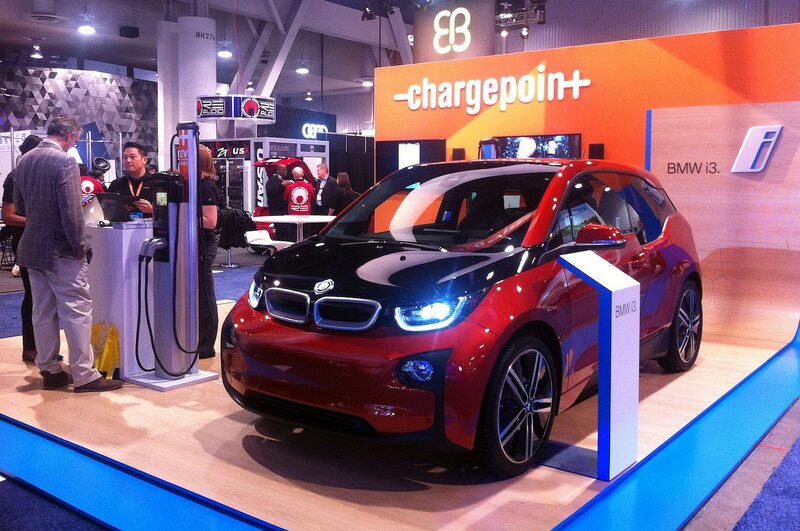 "ChargePoint's mission is to get everyone behind the wheel of an EV. We've been busy building the network that's necessary for EVs to become mainstream. As the demand for EV charging continues to surge, charging infrastructure expands and gas stations disappear, it won't be long before drivers start suffering from 'gas anxiety,' not range anxiety. As the largest charging network, we are enabling the EV revolution and changing the experience of refueling." 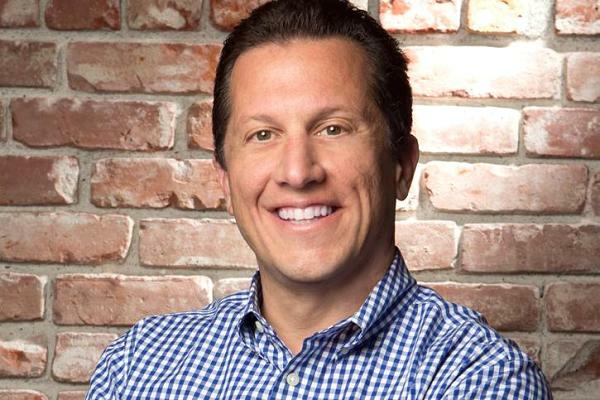 said Pasquale Romano, ChargePoint's CEO, as reported by PR Newswire. ChargePoint’s calculator estimates how much carbon pollution you can prevent by driving an EV or plug-in hybrid in your area. Calculations are estimates based on the average greenhouse gas pollution from the electricity grid in your state. It is also developing intelligent energy management solutions to help people and businesses shift away from fossil fuels. ChargePoint drivers have already driven enough electric miles to circle the earth 16,000 times and avoid over 57,000 metric tons of CO2. Their commercial stations are ideal for convenient charging around town, delivering up to 25 miles of Range Per Hour (RPH). Express stations deliver up to 200 RPH, perfect for businesses where drivers stop for 30 minutes or less. Some of the partners of ChargePoint are BMW, Cadillac, Chevrolet, Energica, Fiat, Nissan, Mercedes-Benz, smart USA, Toyota and Volkswagen. The United Nations Framework Convention on Climate Change honored ChargePoint with a Momentum for Change award at the annual Conference of Parties (COP21) in Paris, France last December. ChargePoint has won this year’s Edison Awards - Silver in the Electric Energy & Propulsion systems category & Business Model Innovation for Energy and Carbon Management from Climate Change Business Journal.